Von heute an kann das neue vandermeer Album „panique automatique“ als CD und LP vorbestellt werden. Das Album des Quartetts aus Trier erscheint am 29.03. im Vertrieb von Cargo Records bei Barhill Records. Wer Lust auf Indierock mit Indiepop- und Shoegazing-Einflüssen hat, das hier ist Deine Platte! Einen ersten Einblick in die Indie-Wundertüte namens „panique automatique“ gewährt die digitale Single „Whoever’s Left Will Fall In Line“, die bereits erschienen ist. 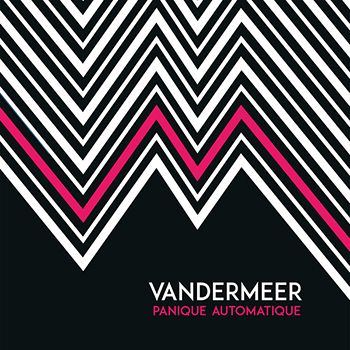 From today on, the new vandermeer album „panique automatique“ can be pre-ordered on CD and LP. 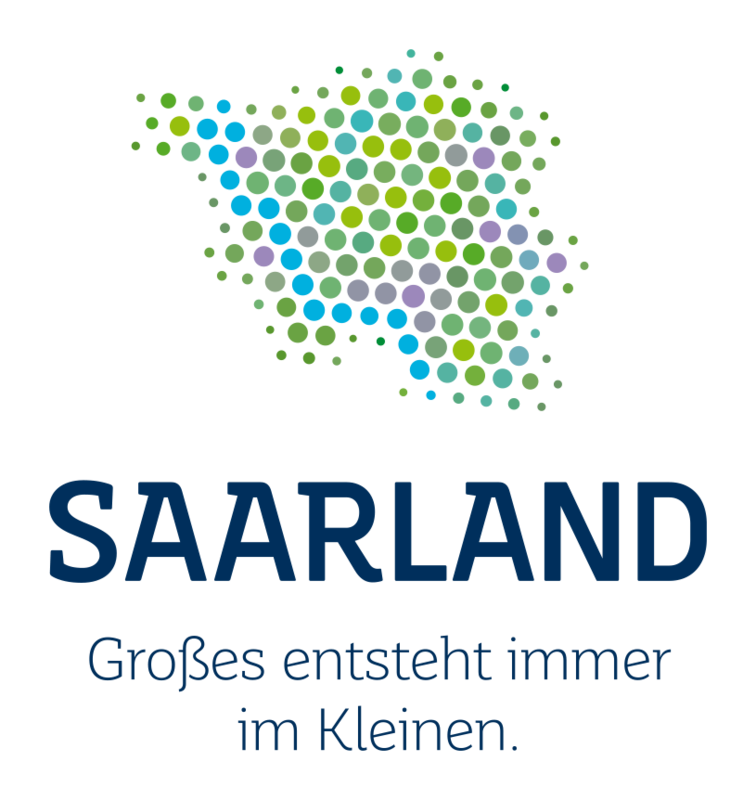 The album of the four-piece from Trier (Germany) will be released on the 29th of March through Barhill Records and be distributed by Cargo Records. Everyone who is interested in indierock with a touch of indiepop and shoegazing, should give „panique automatique“ a listen! A first glimpse of this grab bag of an album gives you the digital single „Whoever’s Left Will Fall In Line“, which is already available worldwide.